Color-coded air quality flags range from green to maroon (not pictured) to indicate the severity of local pollutants each day. Residents driving past the Clack Health Complex in Lawrenceville might notice green, orange and red flags flying over the building -- a visual guide for those concerned about local air quality. The Allegheny County Health Department has adopted the U.S. Environmental Protection Agency’s program of flying pennants to signify air quality levels. The color-coded banners went up last week. Most dangerous days occur during the summer due to higher ozone levels, but can occur any time during the year, Clougherty said. Colors range from green to maroon to indicate the severity of local air quality — green for “good” quality, and ascending to yellow, orange, red, purple and maroon for "hazardous." Days with an orange flag or above are considered “Air Quality Action Days,” Clougherty said. Residents One way of doing this includes driving less and biking or using public transit more, as they are “things that all of us can do,” Clougherty said. The public can also sign up at the Allegheny County website to receive mobile notifications of poor air quality days. She said she hopes the flags will engage the community, raising questions and promoting environmental education like similar programs long-since adopted at 20 local schools, including the Pittsburgh Gifted Center, Canon-McMillan High School and the Cecil Elementary School. Most have been participating in the flag program for nearly a year, according to ACHD Air Quality Program Manager Jayme Graham. The Clack Health Complex is the first non-school building to join the initiative. 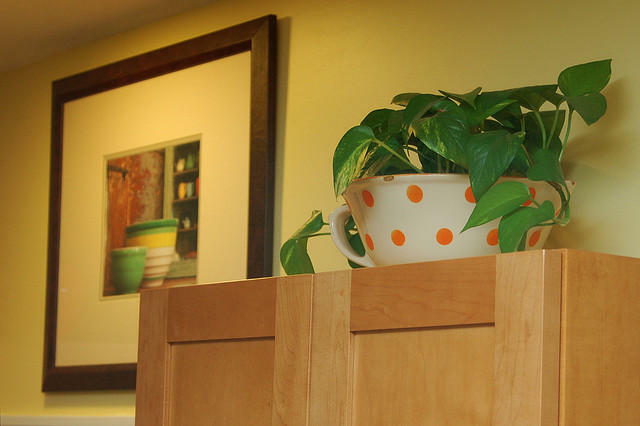 NASA uses houseplants to help absorb dangerous pollutants on spaceships, and according to Matt Mehalik of Sustainable Pittsburgh, it’s an easy way for offices and other workplaces to keep their air clean as well. Hot, stagnant conditions with a high of 91 are expected to cause unhealthy ground-level ozone levels for the third consecutive day on Wednesday. The Department of Environmental Protection and the Southwest PA Air Quality Partnership declared an "code orange" Air Quality Action Day on Monday and Tuesday. Ever worsening temperatures are forecasted Wednesday for parts of the Pittsburgh region. The first code orange of 2015 occurred June 12. 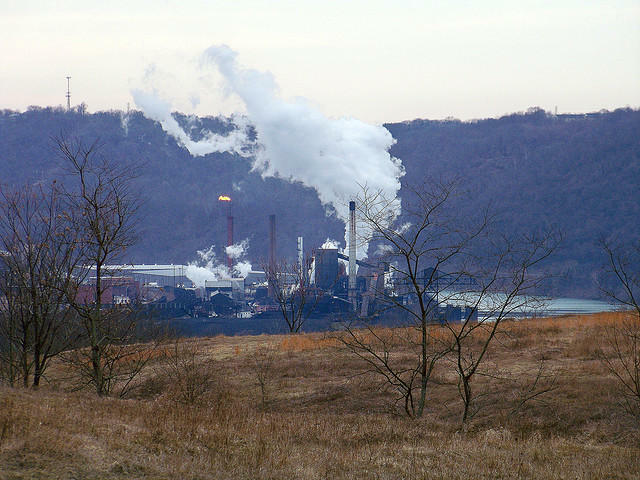 An environmental advocacy group filed a class-action lawsuit on Thursday against a coke production plant in Monessen, Westmoreland County, for over 225 pollution violations. 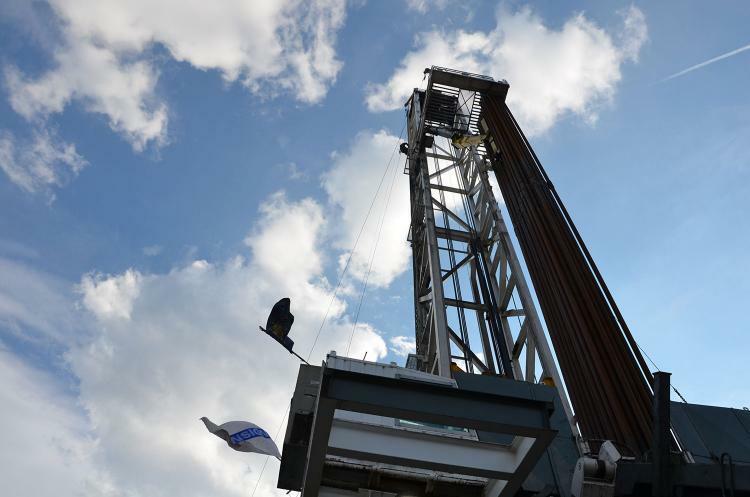 The Pennsylvania Department of Environmental Protection recently released data on air emissions from the shale gas industry in 2013. PublicSource looked into the data and built a series of interactive charts so you can more easily explore the information. 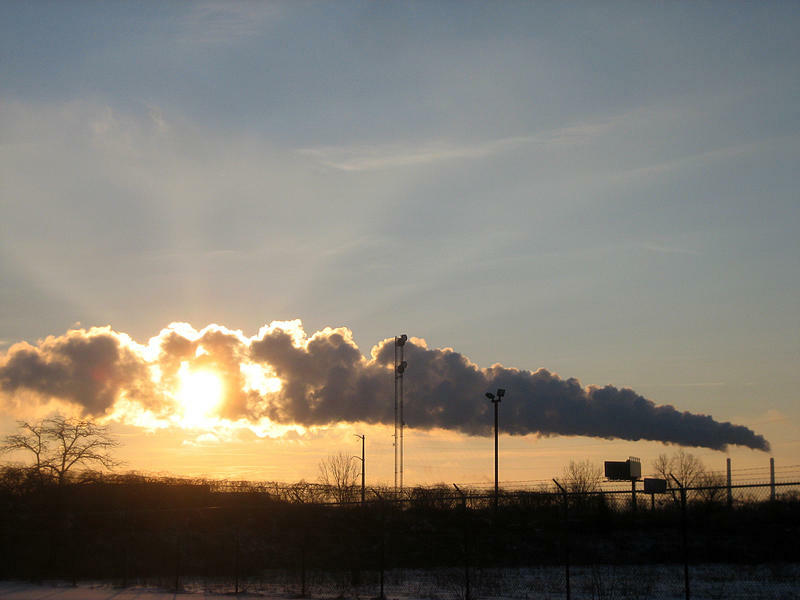 The Pennsylvania Department of Environmental Protection is recognizing Air Quality Awareness Week by encouraging Pennsylvanians to take action to improve the state’s air quality. State entities across the country and the U.S. Environmental Protection Agency have also been taking part in the awareness week, which ends May 1.